Violence in games seems pretty much like a given these days, and the controversy surrounding it has been with us since Death Race in 1976. Lately, the metaphorical flames of controversy have been fanned by Australian stores pulling Grand Theft Auto V from the shelves due to parental concerns, and then the Steam Greenlight campaign of the game Hatred being removed by Valve. Considering the other ultra-violent games out there, one begins to wonder: Are all games and all polygons created equal? Let me be clear about something right off the bat: This isn’t a first amendment issue. The government isn’t getting involved in either of these issues. Instead, this is a case that has everything to do with public perception. Grand Theft Auto V was the subject of a petition in Australia that is currently close to 49,000 signatures. 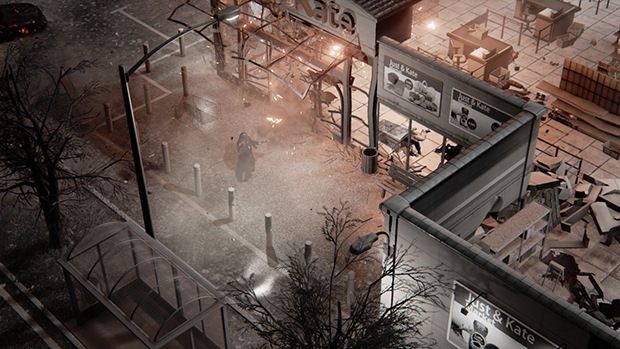 Hatred, on the other hand, has simply been a game that’s been puzzled over and condemned by the games press. Its very existence, as well as the existence of the entire genre has been questioned and debated, but no action was taken against the game by any entity until today. 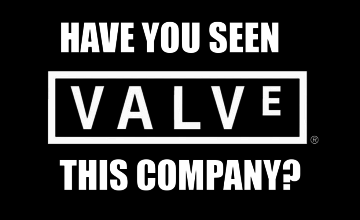 No one knows exactly why Valve pulled the plug on the Steam Greenlight campaign as they have not given any official announcement on the matter, however I am fairly certain public perception has a lot to do with it. Why, though, is Hatred removed when the entire Postal series is available? And isn’t most of what you’re able to do in Hatred exactly what you do in the controversial ‘No Russians’ stage in Call of Duty: Modern Warfare II? What, realistically, is the difference between going on a rampage in Hatred and going on a rampage in any of the Grand Theft Auto titles currently available on Steam? I think I know the difference: It’s money. The developers behind Call of Duty and Grand Theft Auto not only have a lot of money, but they have a huge following. Realistically, the content may not be all that much different mechanics-wise, but because Call of Duty and Grand Theft Auto have a large following, they are profitable. It makes sense for game retailers to want to keep those games on the shelves. Postal, on the other hand, is almost a niche title, and something I would almost consider important to games history. It also has a large enough following that any attempt to remove it would cause a huge outcry among gamers. Hatred, on the other hand, is small. 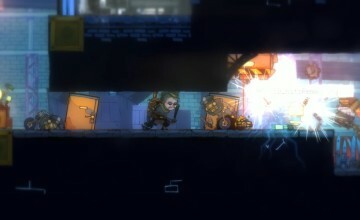 It’s an indie game from Poland, and sure it received a lot of press with its “shocking” trailer, but it’s nowhere near the household name (if it’s a gaming household, that is,) as any of the other ultra-violent titles. 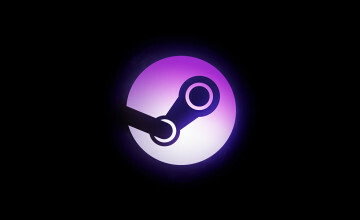 It’s definitely not a darling of the press, and sure there will be some outcry from the gaming scene who is understandably twitchy about anything that’s remotely censorship, but it’s doubtful Steam will see any seriously damaging backlash. That makes removing Hatred from the platform a pretty safe bet, and a good way to not have the Valve company name end up in any stories with Hatred that might cast a negative light on it in the public eye. Does that outer veneer of satire, or comedy, or does a consistent internal story justify the ultra-violence on the screen? Is that the real difference between Hatred and the other titles? Or is it just the money and resources? I’m not entirely sure on the answer. Presentation does mean a lot, and when one game’s presentation is as off-putting at Hatred, it can be hard to defend the game’s right to not be censored. That being said, while I fully believe in Destructive Creations’s right to make this game, I also have to support the right of Valve to not give ‘shelf space’ to it. I suppose, in that regards, I also must support the right of Target and Kmart to not give shelf space to Grand Theft Auto V even if I disagree with the decision itself. It’s their right to sell what they want to sell, and it’s the right of the game creator to make what they want to make. While Hatred disgusts me, and is not something I will be wanting to pick up and play any time soon, I can at least see and understand its place in the gaming scene. I would much rather see games that don’t push the negative stereotype of gamers and gaming, but that isn’t going to be every game, and that’s something I think we should all accept. If we don’t like a game or its subject matter, we should instead focus on lifting up the games we do enjoy instead of trying to eliminate or remove the games we don’t. If you enjoyed this article, please consider contributing to our Patreon campaign!